Jolin's fans, are you ready? Taiwanese pop diva Jolin Tsai is releasing her new song "Wan Hua Tong" this week. 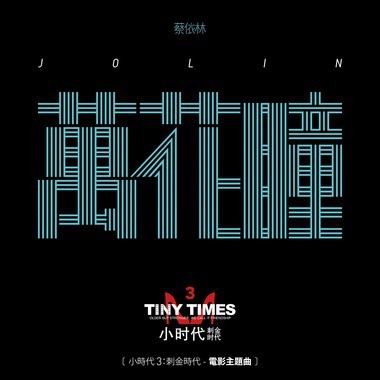 "Wan Hua Tong" is the theme song of movie "3 Tiny Times III". Stay tuned on Fairchild Radio to hear it first!